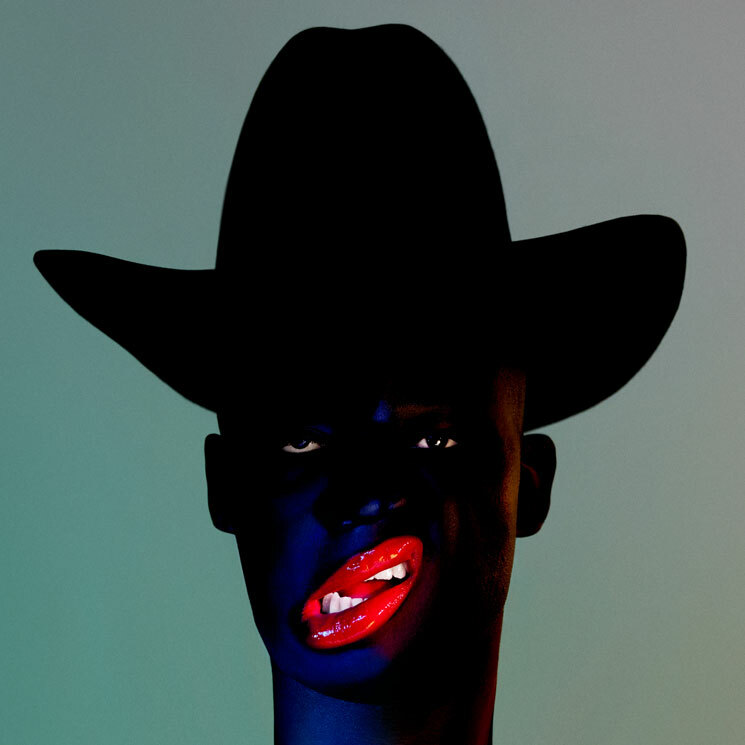 They have also shared a video for new album track "In My View"
After teasing their return with "Lord" before the end of last year, Young Fathers have now lifted the curtain on their third studio LP. Titled Cocoa Sugar, the trio's latest album will arrive March 9 through Ninja Tune. Written and recorded throughout 2017 in the band's basement studio and HQ, the album runs 12 tracks in length and is said to be "their most confident and complete statement to date." The trio have also delivered a second single titled "In My View," which comes accompanied by a video. You can find it in the player below. Young Fathers have also mapped out a small run of tour dates in the UK and EU, and you can find those here. Cocoa Sugar follows the band's 2015 LP White Men Are Black Men Too.